When most business owners think of cloud services and systems, they think of big name Web Service Providers like Amazon or Apple. For many people in the business world, the term “cloud” has been seen more as a dirty word than a popular buzz word. Businesses that may be benefiting from the technology and services of the cloud systems are held back by myths and misconceptions about the way the cloud works. Here five of the most common myths and misconceptions that need to be debunked. With an appropriate cloud system in place these concerns really are not necessary. The vast majority of cloud service providers offer options that provide a wide range of security solutions and that also offer customization that allows for access to files and data while animating a high level of security. Outages do happen and like any business, some cloud system providers do experience higher rates of outages and down times than others. This is why it is important to do your research and look into all the available providers that you have access to. Whether you are looking for a cloud based phone for your business, data storage, or file sharing options you need to take the time to make sure you truly understand what the cloud is and what it can offer you, your business associates, your customers, and your team members. Public cloud phone and storage systems are most often designed with automation and standardization in mind. Some cloud systems allow for a certain level of customization and optimization that can help tailor the services to your unique need. Business servers offered by an industrialized cloud system will offer a unique approach that will give enough options for customization and diversity so that you can find one that fits your unique needs and will serve you well. Cloud systems do not have to be restrictive and you are not always tied down to a single package deal so be sure to look around and find one that is best for your business. Being able to adequately and concisely describe what cloud computing is and what is can do for the customer is paramount to having a successful sales pitch. Highlighting what specific ways that unique business can benefit from using the cloud system is important to help get the final sale and convince them to give cloud computing a try. The number one thing most business need is to be more organized. In a world of digital files, records, and transactions, so much can become misplaced without the standard paper trail that so many businesses are used to. By highlighting how the cloud computing system helps streamline and sped up organization and business operations, we can show our clients how a business can improve and stay up to date with the newest management systems. The services offered by cloud based systems are often misinterpreted as being limited in their applications, but this is the final myth that needs to be disproved. The cloud based systems that are available to businesses makes it easier than ever to continue business as usual. Connecting with customers and clients is easy and you have access to amazing functions and services including conference calls, file sharing, data storage, phone services, and more – all at a fraction of the price that normal methods cost. Cloud systems also allow you greater freedom and flexibility in terms of what you can do and how your business can grow. Many modern technological advances have changed the way businesses work and operate. One of the most talked about changes involves the creation of the cloud and the virtual storage and access platform that it offers business big and small. 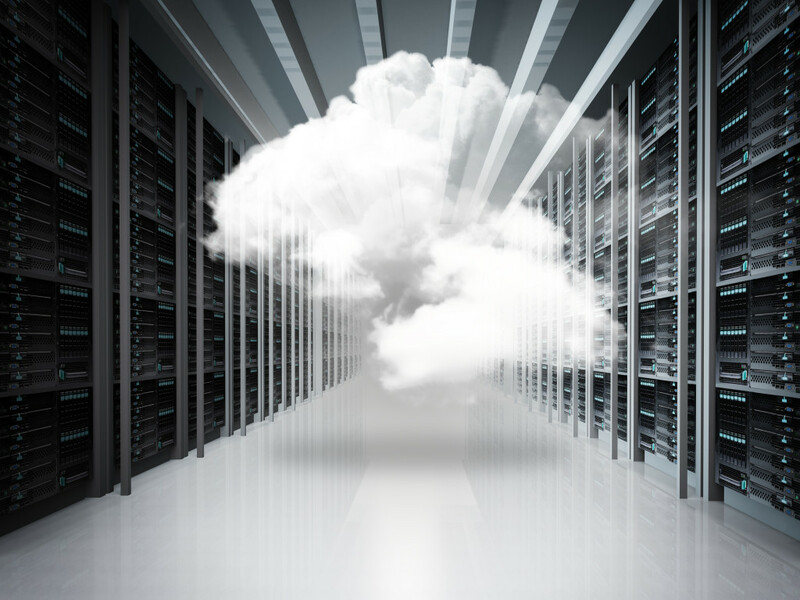 Businesses that could be benefiting from the cloud systems are often times held back by misgivings and fears that they have which have been fueled by myths and misconceptions about how the cloud works. We have debunked five of the most common myths and you are now better prepared to discover how the cloud can help your business be even more successful!